Nagasaki holds a special place in the history of photography in Japan. Not only was it the portal through which this foreign technology entered the country, it was also one of the first places in Japan to be captured in photographs. 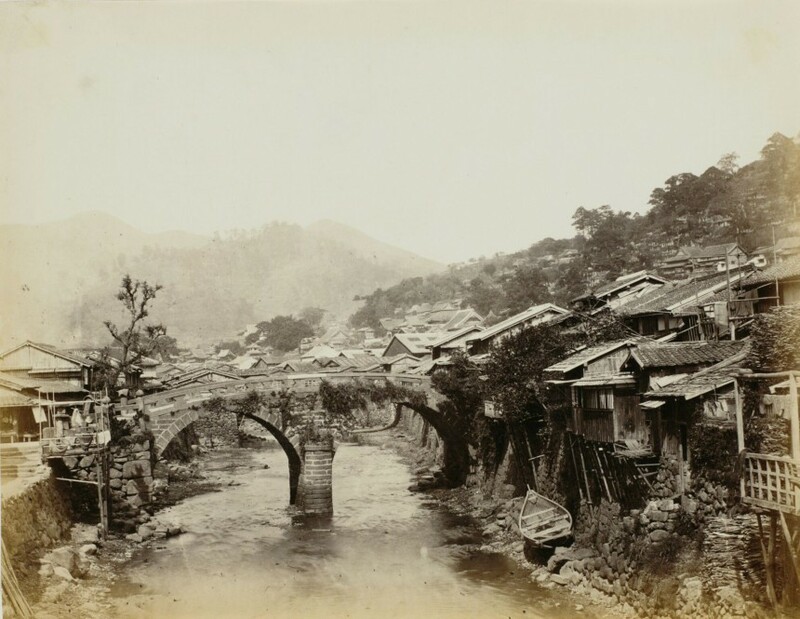 Some of the most accomplished photographers of the 19th century passed through Nagasaki at some point in their careers, leaving behind valuable records of the city and how it grew. And Nagasaki produced some of Japan’s earliest and most celebrated photographers. This fascinating history is presented in a colorful exhibition opening March 6 at the Tokyo Photographic Art Museum. Titled “Geneses of Photography in Japan: Nagasaki,” it is the first of three shows that will explore the starting points of photography in Japan. (The others, to be organized over the next few years, will look at Hokkaido and Tokyo). While there will be plenty in this first show to satisfy hard-core photography geeks — including a portable folding darkroom made for the battlefield, and rare images from Nagasaki University’s superlative collection of early photographs — this is an entry-level exhibition that presumes no prior knowledge of either photography or Nagasaki. It is, more than anything, a chance to journey back through time to a city of dreams that no longer exists. The first section of the exhibition uses books, maps and wood-block prints to introduce Nagasaki as it was until the mid-19th century, before the arrival of photography. (Because of Japan’s distance from Europe, and restrictions on the flow of goods and information, photography reached Japan nearly a decade after it had spread throughout Europe and North America; the first camera imported to Japan arrived only in 1848, to Nagasaki aboard a Dutch ship.) This first part of the exhibition is a good opportunity to see the type of woodblock print known as Nagasaki hanga. Printed on low-grade paper from quickly-carved woodblocks, these relatively simple prints were sold as inexpensive mementos to merchants and scholars who visited the city. Foreign people and foreign ships were popular subjects, as were the many exotic animals and birds that were brought, alive, to Nagasaki from foreign lands, including elephants, camels and cassowaries. Then came photography, and with it, foreign photographers. Some, like the Swiss photographer Pierre Joseph Rossier who arrived in 1859, came for commercial reasons, eager to make the first photographic images of a country that was largely unknown in Western markets. Others came on government missions from Europe, charged with making photographic records to enhance official reports. August Sachtler, for example, landed in 1861 as part of an expedition from Prussia. Although hired as a telegrapher, he was forced, when the official photographer proved incompetent, to learn photography on the job, and his photographs rank among the earliest taken in Japan. Felice Beato, one of the world’s most famous photographers at the time, arrived about two years later, taking some of the most beautiful of early photographs of Japan. All three spent time in Nagasaki. 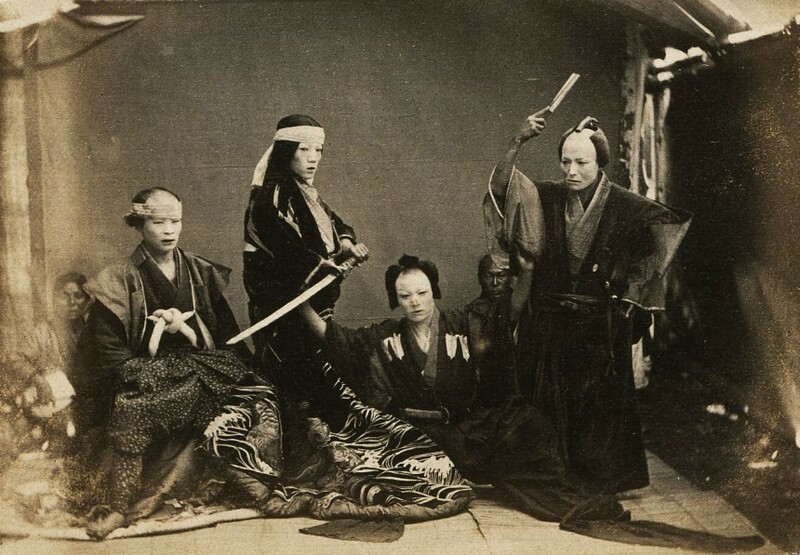 Although Japanese researchers had already been experimenting with photography — the oldest known photograph taken by a Japanese was made in 1857 — their progress in sorting out what was then a very complicated process advanced quickly through contact with foreign photographers. 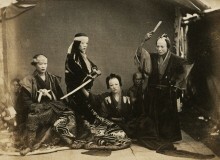 One of the most skilled and successful Japanese photographers was Ueno Hikoma, who opened a studio in Nagasaki in 1862. The exhibition includes works by all these men, and lesser- known photographers who followed. 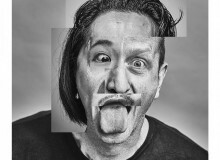 Many of the images have never been exhibited in Tokyo before. 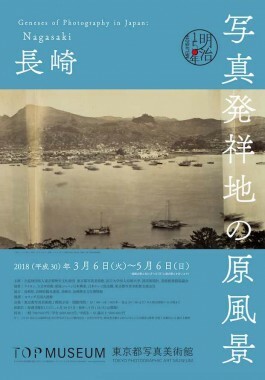 But unlike previous exhibitions that charted the development of photography or marked the accomplishments of individuals, here the primary purpose is to construct a visual account of Nagasaki in the 19th century. 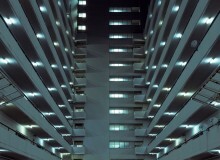 Thus, the emphasis is not on portraits but on landscape photography, including city views and broad panoramas. Of particular interest are groupings of images taken from the same place but by different photographers in different eras. This allows one to see how the city grew and changed. This year is the 150th anniversary of the Meiji Restoration, which set off a period of dramatic change as the Japanese government embarked on the creation of a Western-style country. In commemoration, there will be special exhibitions and events all over the country. In that context, “Geneses of Photography in Japan: Nagasaki” provides an excellent introduction, especially for foreign visitors who struggle with exhibitions that rely heavily on texts in Japanese, because it presents a visual record of one of Japan’s most important and dynamic cities as the country transitioned from feudalism to a modern society. Hours: 10:00 am to 6:00 daily (until 8:00 pm on Thursdays and Fridays). Last entry 30 minutes before closing. Closed Mondays but open on Monday, April 30. Exhibition admission: 700 yen for adults; 600 yen for university students; 500 yen for high school and middle school students and seniors (65 and up). Free for elementary-age children (12 and under) and middle-school students residing in Tokyo or attending school in Tokyo. (Show student I.D. for discount). Discounts available for groups of 20 or more people. The author of this article will give a guided tour of the exhibition in English on Friday, March 16 from 2:00 pm and Friday, April 20 from 6:00 pm. Tours are free with regular admission. Please purchase a ticket on the first floor and gather in the second-floor lobby outside the exhibition ten minutes before the start time. Reservations not required. Win FREE tickets to “Geneses of Photography in Japan: Nagasaki,” through our Metropolis ticket lottery! This exhibition runs until May 6. Update: the lottery is now closed.